28 August 2018, Dakar, Senegal – African Health Ministers have pledged to implement key strategies for ending cholera outbreaks in the African region by 2030. Forty-seven African countries adopted the Regional Framework for the Implementation of the Global Strategy for Cholera Prevention and Control today (28 August) at the 68th session of the World Health Organization’s Regional Committee for Africa, which is taking place in Dakar, Senegal. Cholera is a major global public health problem, but the burden and impact of the waterborne disease is greatest in sub-Saharan Africa. In 2017, more than 150 000 cholera cases, including more than 3 000 deaths, were reported in 17 countries Africa. This year, there has been a spike in cholera cases across Africa, with eight countries currently battling outbreaks. In adopting the Regional Framework, countries pledged to reduce by 90% the magnitude of cholera outbreaks particularly among vulnerable populations and in humanitarian crises. They agreed to take evidence-based actions, which include enhancing epidemiological and laboratory surveillance, mapping cholera hotspots, improving access to timely treatment, strengthening cross-border surveillance, promoting community engagement and the use of the Oral Cholera Vaccine (OCV) as well as increasing investments in clean water and sanitation for the most vulnerable communities. 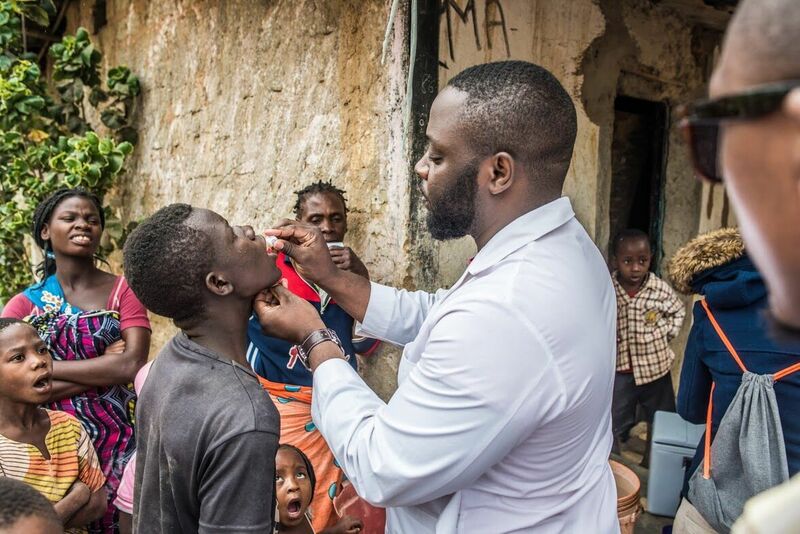 From 2013 to 2017, WHO supported 65 cholera vaccination campaigns and supplied more than 16 million doses of vaccines to 18 countries globally, including 11 in Africa. Many of the campaigns in Africa have taken place in the context of a humanitarian crisis or natural disaster. Many of the risk factors for cholera such as poor sanitation and rapid urbanization lie outside of the health sector and so WHO is working with a broad coalition of partners to engage with all relevant sectors to build a comprehensive and sustainable response throughout the region.